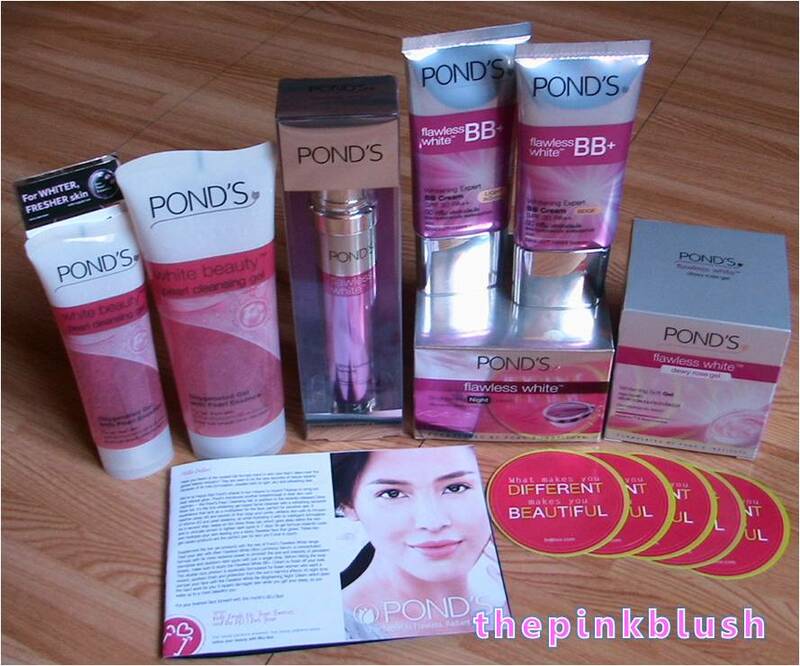 1st Pond’s Whitening Facial Wash in a Gel that cleanses your skin, making it Whiter and Fresher. 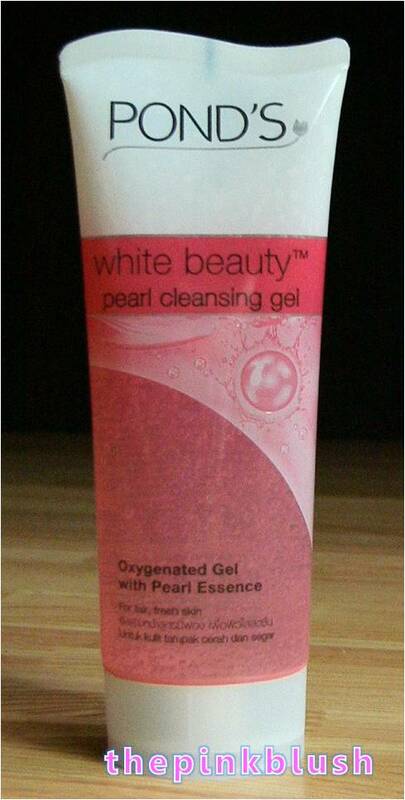 Pearl Essence allows better absorption which is known and tested for noticeable skin whitening. With its oxygenated formulation, it also cleanses and refreshes while locking in moisture, making skin softer and smoother. 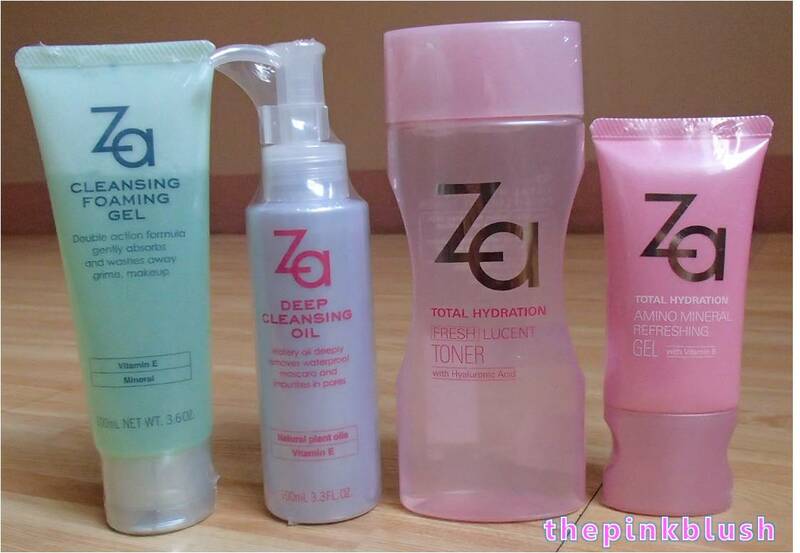 Makeup removers are essential for those who love makeup. Of course, it is important to remove your makeup before going to sleep. No matter how tired you are when you get home, you have to keep in mind that it is a MUST to get rid of that makeup by hook or by crook! There are different types of makeup removers out there. 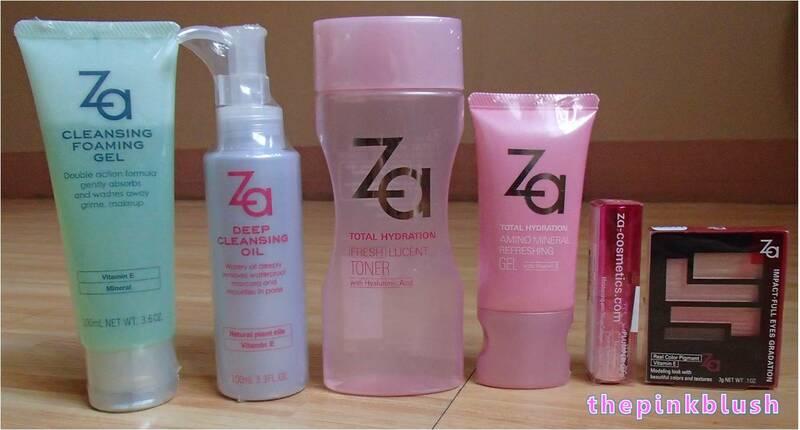 I have previously tried a cleansing oil and a cleansing cream. For today, I will be featuring another type of makeup remover: a gel-type. 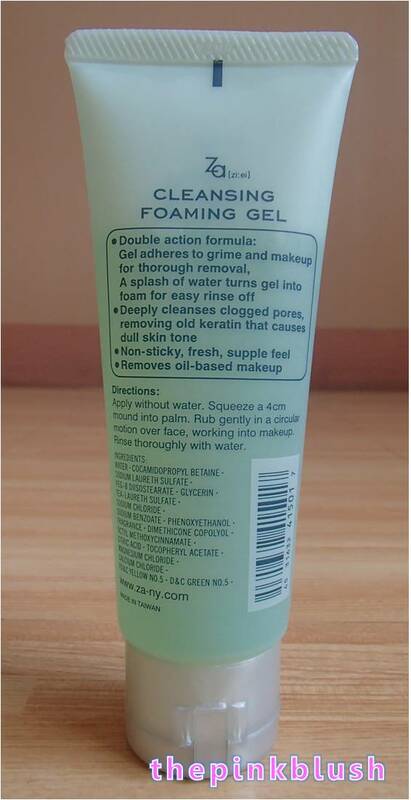 It is the Za-Cosmetics Cleansing Foaming Gel. A must-have item for busy women! 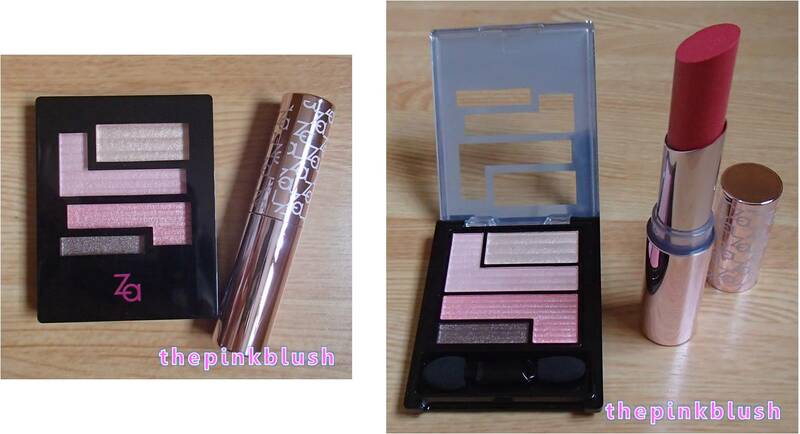 Both makeup removal and cleansing can be done at the same time in a “single step”. Hi! 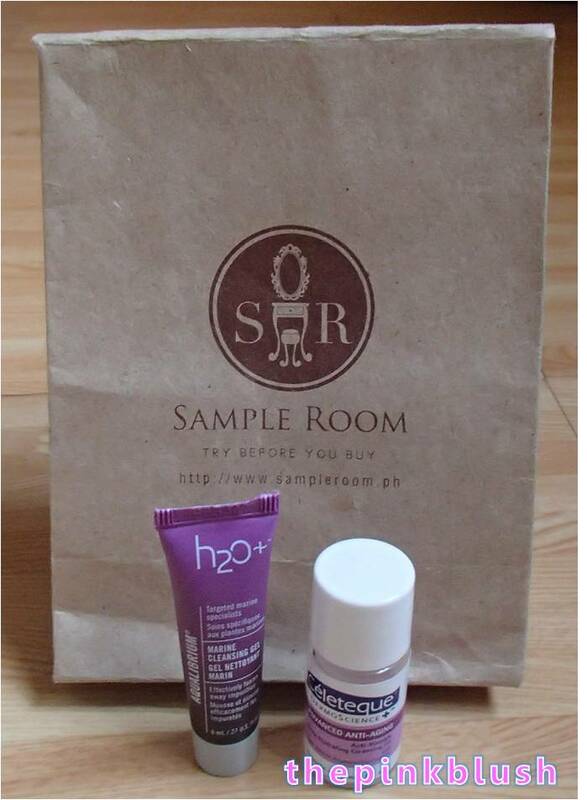 It has been a while since my last Sample Room product review. Finally, I was able to get another interesting sample. 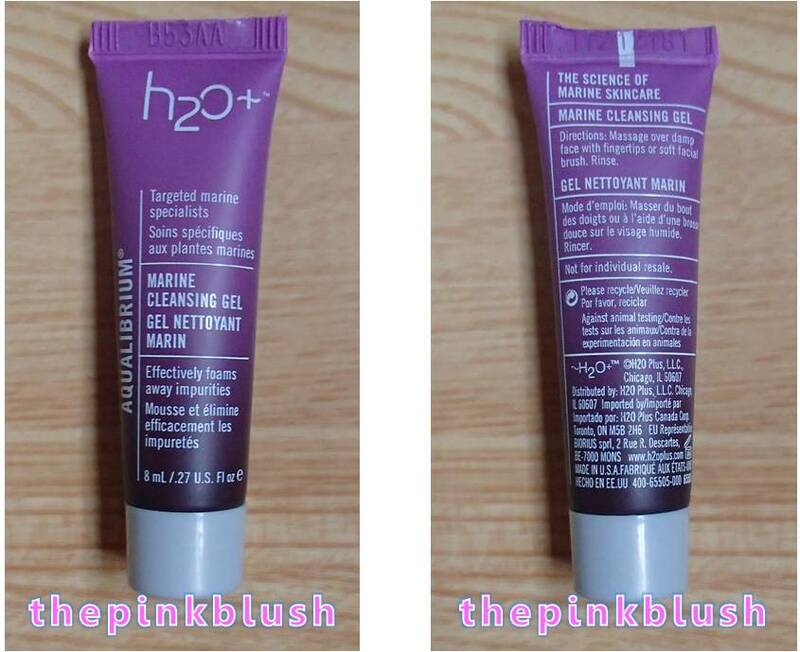 It is the H2O+ Aqualibrium Marine Cleansing Gel. 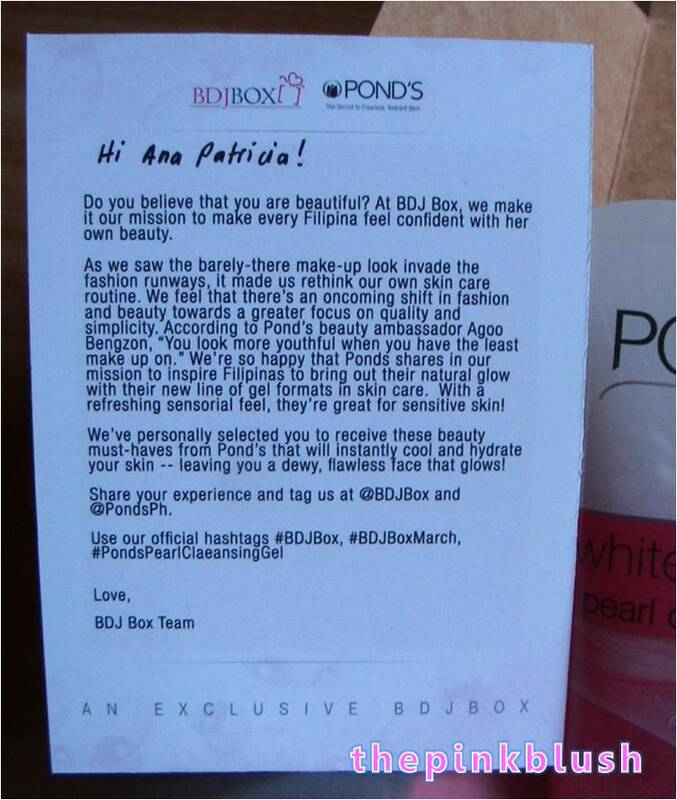 😀 I was actually surprised when I got my package because I just ordered the said product. However, it came with another sample which is the Celeteque DermoScience Advanced Anti-Aging Anti-Wrinkle Ultra-Hydrating Cleansing Oil. Though, the main focus of this post would be the review for the cleansing gel. 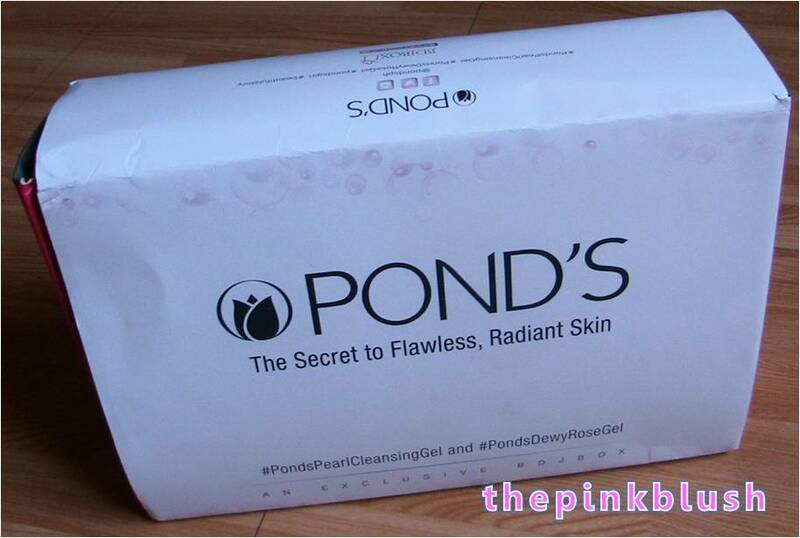 This daily cleanser gently and effectively foams away make-up and surface impurities. Microencapsulated softening beads gently exfoliate the skin’s surface, removing dull surface cells and stubborn residue, as well as gently buffing for a smooth and radiant complexion. Formulated with a soothing combination of Acacia Extract and Hydrating Marine Blend, skin is left cleansed and refreshed without stripping or drying.